Click Download File for high resolution images. ​Portland, Oregon mezzo-soprano and composer Lisa Neher (DMA) thrives in the crossroads of the concert hall and the theatre stage. Trained as a stage actress, she is equally at home in the worlds of opera and spoken theatre, bringing dramatic specificity and committed physicality to her performances. 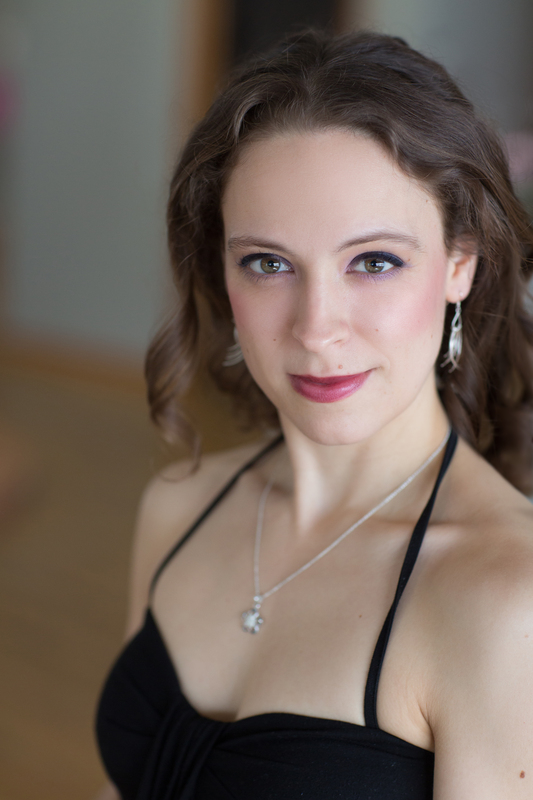 Lisa performs with Resonance Vocal Ensemble in Portland and is in high demand as a concert soloist. Her credits include Duruflé’s Requiem, Mozart’s Requiem, Vesperae Solennes de Confessore, and Coronation Mass, Bach’s Magnificat and Ascension Oratorio, and Arvo Part’s Pässio. 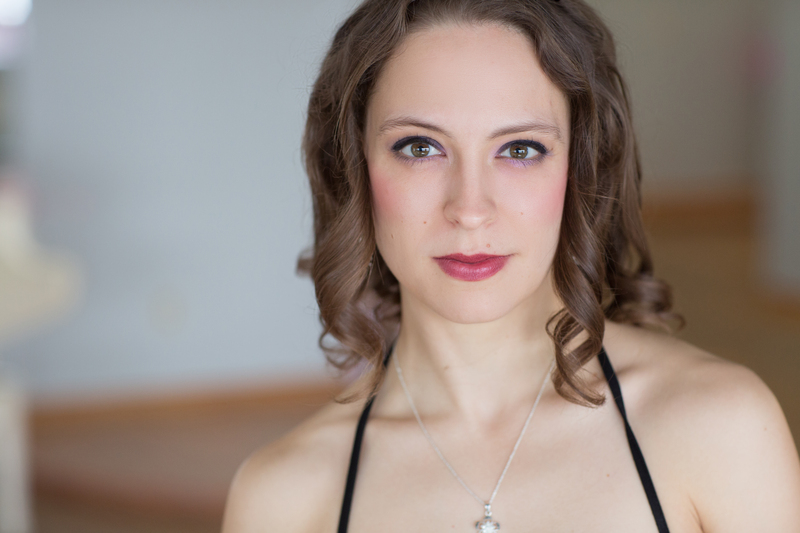 A composer and contemporary music specialist, Lisa is a fearless performer of new works. She premiered the leading role of Jennifer in Rita Ueda’s chamber opera One Thousand White Paper Cranes for Japan with the Singaporean ensemble Chamber Sounds. Lisa was recently heard at New Music Gathering in Boston, the Iowa Composer’s Forum, and the International Saxophone Symposium, where she premiered her own chamber-vocal work When My Daughter Asked Why There Are Stars, I Said with Resonance Saxophone Orchestra. For more information, visit her website, www.lisanehermusic.com. 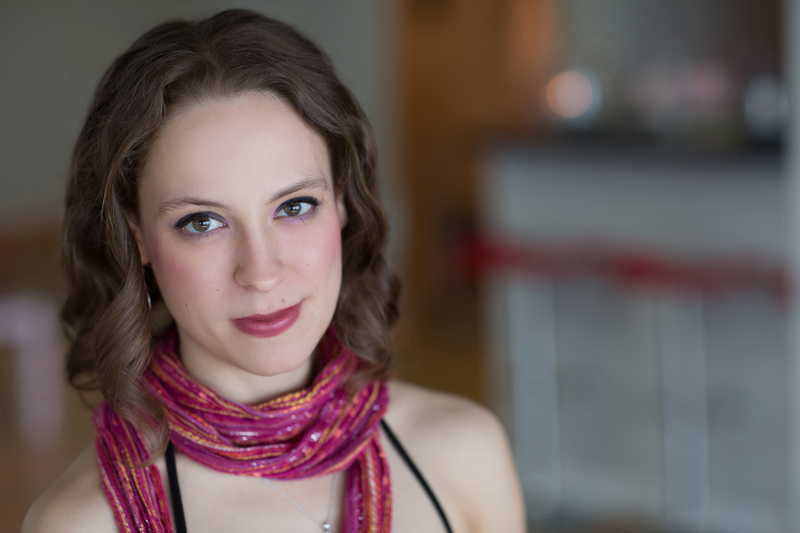 Portland, Oregon composer and mezzo-soprano Lisa Neher (b. 1985) writes theatrical, story-driven music for instruments and voices. Trained as a stage actress, her compositions are shaped by her keen sense of dramatic timing and feature aching, lyrical phrases, energetic rhythmic motives, and intense harmonies. She often draws inspiration for her works from the natural world, suggesting the joyous bubbling of streams, the delicacy of sprouting plants, and the eerie mystery of deep ocean life with evocative timbres and vivid motives. 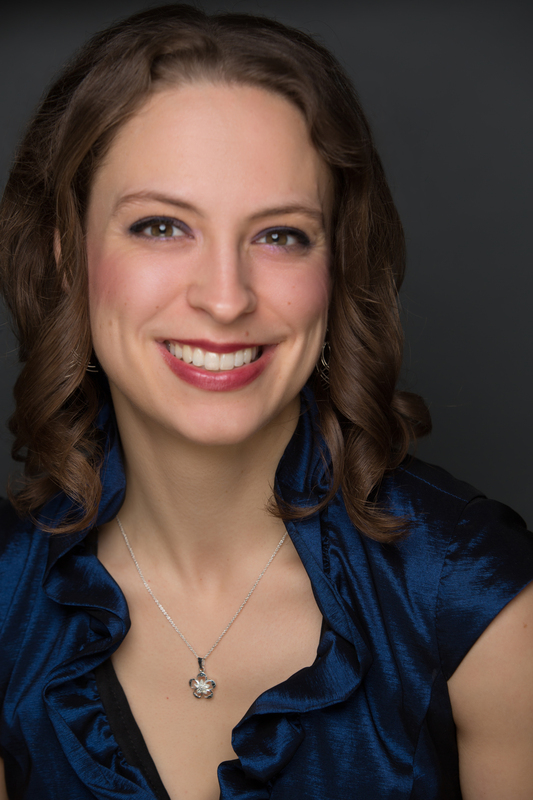 Lisa’s commissions include works for Durward Ensemble, the Glass City Singers, Coe College Orchestra, Kirkwood Community College Chamber Singers, pianist Michael Kirkendoll, and flutist Rose Bishop. Her marimba duo Thaw was premiered by Mayumi Hama and Chris Froh at the Sacramento State Festival of New American Music. She is a fellow of the Cortona Sessions for New Music and the Gabriela Lena Frank Creative Academy of Music. Lisa is in high demand as a performer of contemporary and standard repertoire and is the creator of the One Voice Project, a performance of new unaccompanied songs and poetry. She spends her free time distance running and baking delicious treats involving copious amounts of chocolate. For more information, visit her website, www.lisanehermusic.com.